If you are ready to purchase a wheelchair accessible vehicle then there’s a few things you should know. You may feel overwhelmed, and this is a common feeling, although know that your needs are absolutely unique to you; everyone’s needs are going to be different, and there will be no universal setting that applies to everyone. The needs to most consider are the wheelchair size, and the size of the potential occupants; if you travel with family all the members should be taken into consideration. And G and J Enterprises offers numerous options for both new and pre-owned vehicles—both in stock and on special order. And you can also choose to upgrade the features of a wheelchair accessible vehicle, making the process even more customizable to you and your needs. What Entry Type Do You Need? 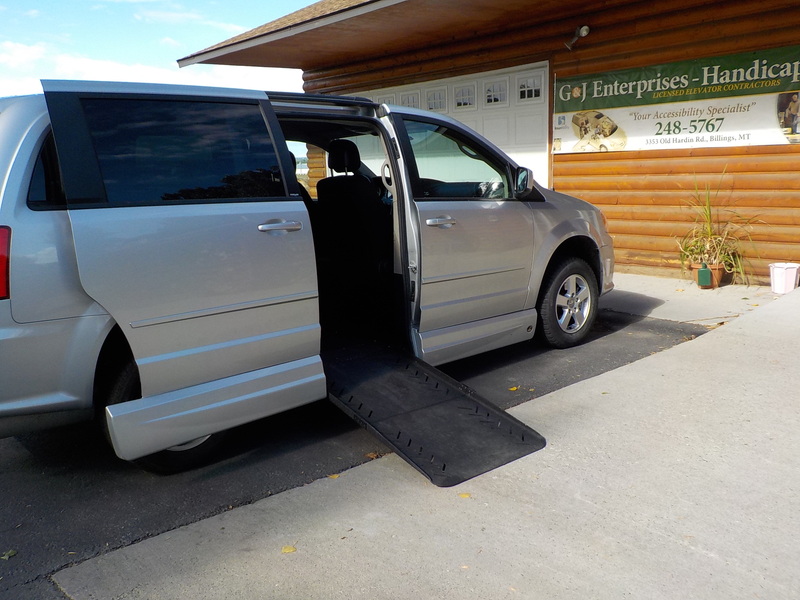 There are two different types of wheelchair accessible vans: rear-entry and side-entry. When the vehicle is a side-entry, the wheelchair ramp will deploy from the side door. The side-entry vehicle allows the person in the wheelchair access to both the middle of the vehicle and the front seating areas. And this is an important choice to consider if the person in the wheelchair is planning to ride up front or operate the vehicle. Rear-entry vehicles don’t allow the wheelchair user access to the front of the vehicle, but in some instances this type of seating arrangement works fine, and it is even beneficial depending on the person’s needs. When it comes to time buy a wheelchair accessible van, make sure to take the time you need to find exactly what you want. Take the time to determine exactly the features you need before you buy. And the experienced professionals at G and J Enterprises are ready to help you make the decision. If you have any questions as to how G and J Enterprises can help you or your loved one purchase your very first wheelchair accessible vehicle, or to upgrade to something new and better suited to your own needs, then call today.